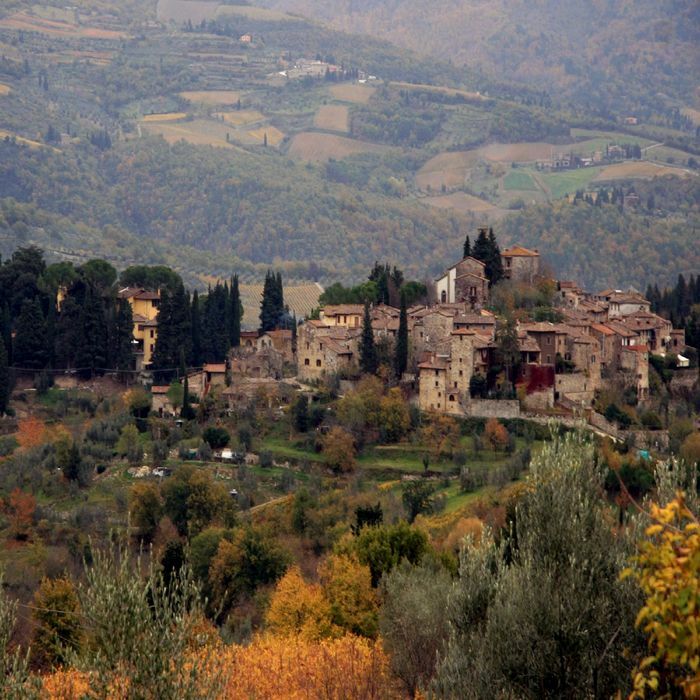 Panzano is a small enchanting village located in the Chianti Region. The first settlement in the area was probably Etruscan. Due to its strategical location the village was involved in the war between Siena and Florence. A castle was built probably around the 11th century and it was sacked several times. When the Sienese Republic and the King of Naples attacked the area in 1478 the castle became one of the most important bastion of the Florentine defense. After the decline of the Sienese Republic Panzano was never involved in a war until 1944. It is still possible to see most of the walls built to protect the castle; one of the defensive towers was converted in what today is the Bell Tower of the Saint Mary Church. 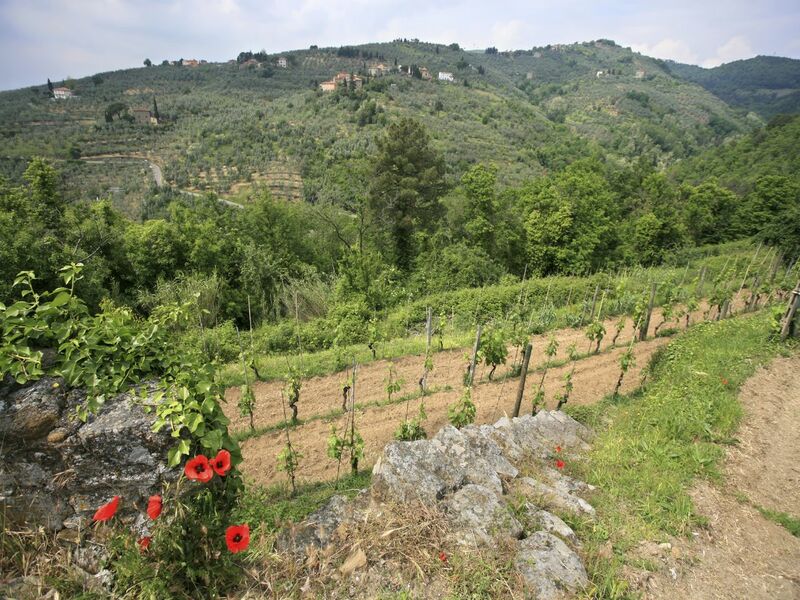 Outside the perimeter of the castle during the 12th century a Borgo started to develop. Many of the buildings were remodeled during the 17th century, however it is still possible to see under the plaster the medieval structures. 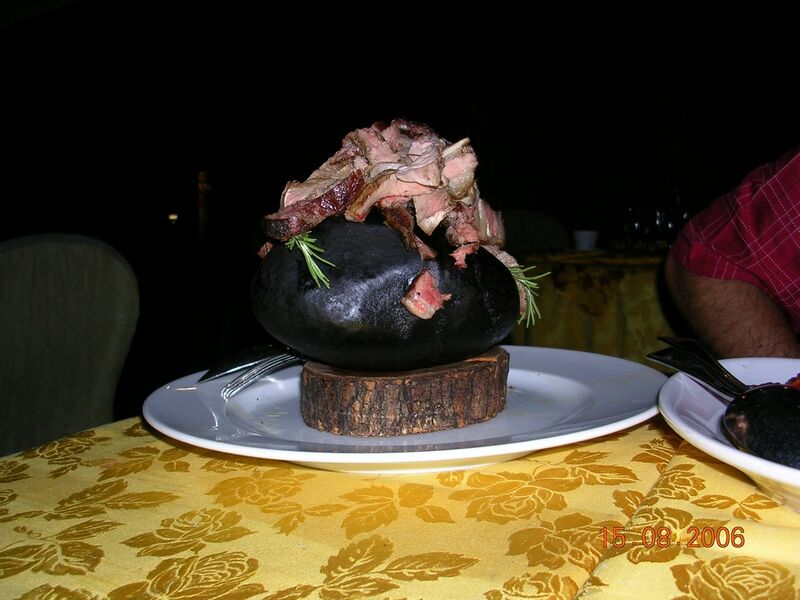 Categories: Sightseeing Tours of Florence Tuscany Food and Wine, Sightseeing Tours of Siena Tuscany Food and Wine. 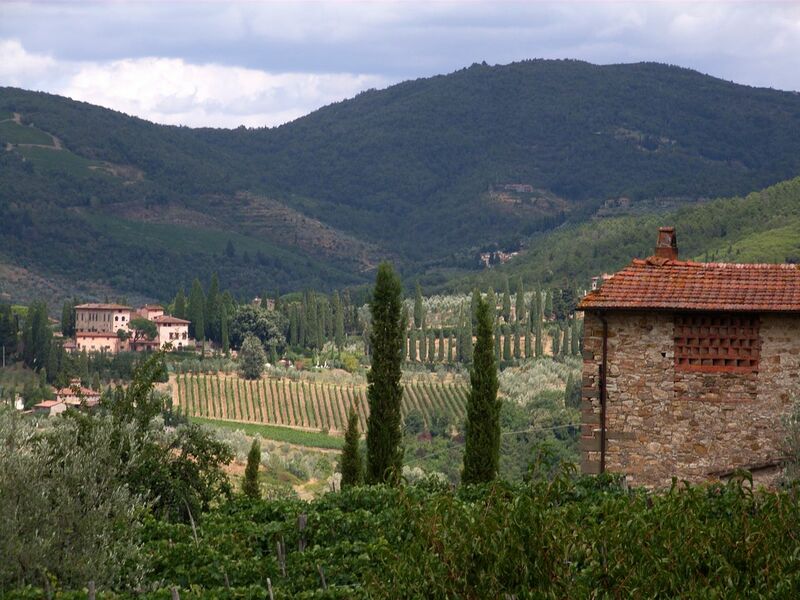 Tags: Bell Tower, Chianti Region, Panzano, Pieve San Leolino, Saint Mary Church. 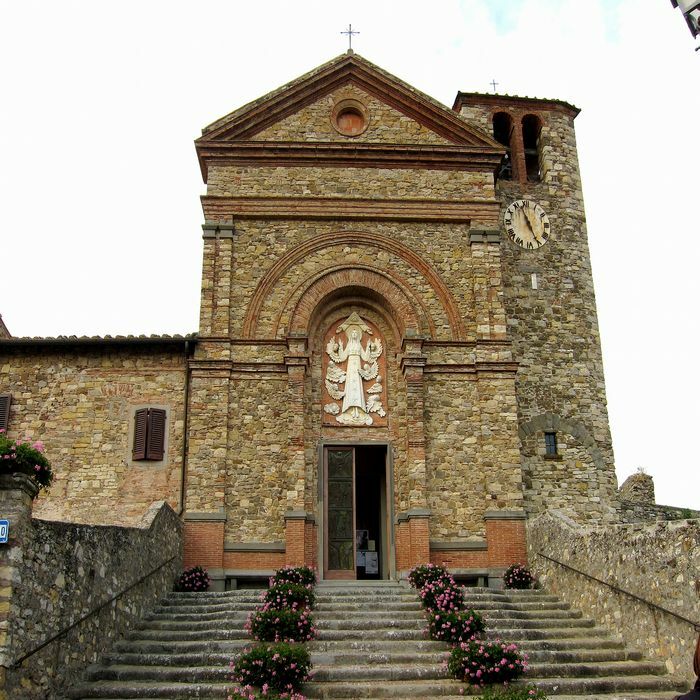 Panzano offers to its visitors some beautiful churches. 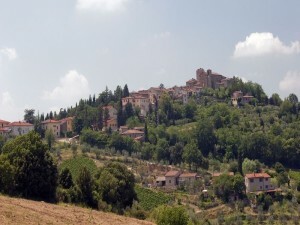 The most famous one is located right outside the city: Pieve of San Leolino. The first document in which the church is nominated are date back to the 10th century, however it is possible that the church is even older. The original building was remodeled during the 12th century. During the Middle Age the church was very important. At the beginning of the 16th century its exterior was transformed and during the baroque period the interior was heavily remodeled. Only in 1942 the Pieve of San Leolino was given back its Romanesque look. The church is decorated with many beautiful paintings. 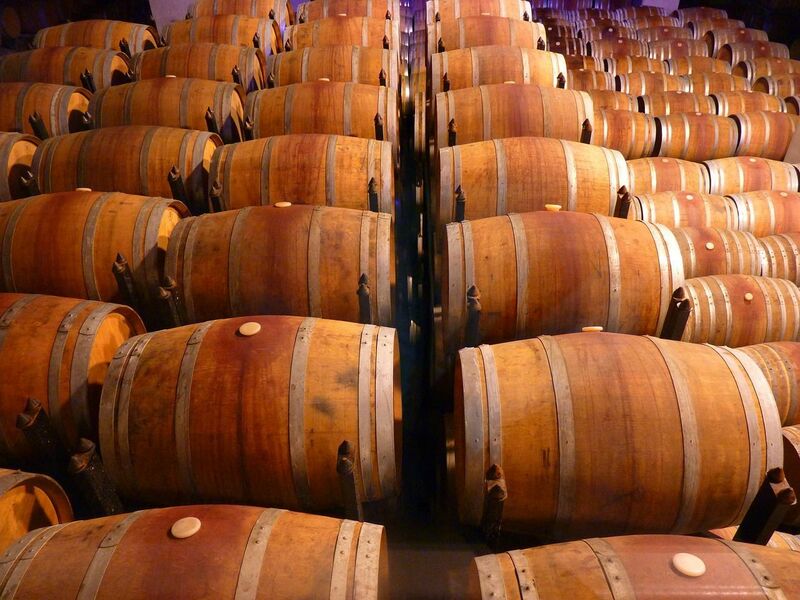 Chianti Classico refers to an area in the Chianti region renowned and protected for its wine production. 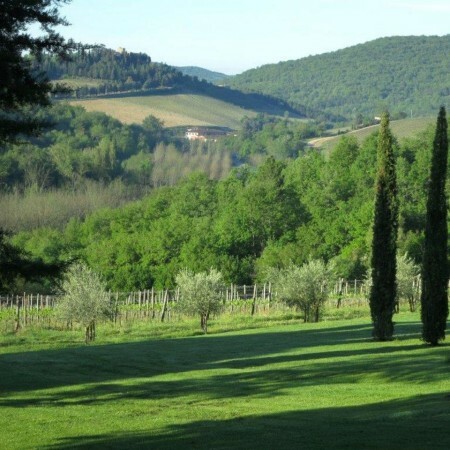 Considered the oldest and most important area of Tuscany, the borders stretch between Florence and Siena (respectively north and south), and between Val d’Elsa and Val d’Arno (respectively west and east). 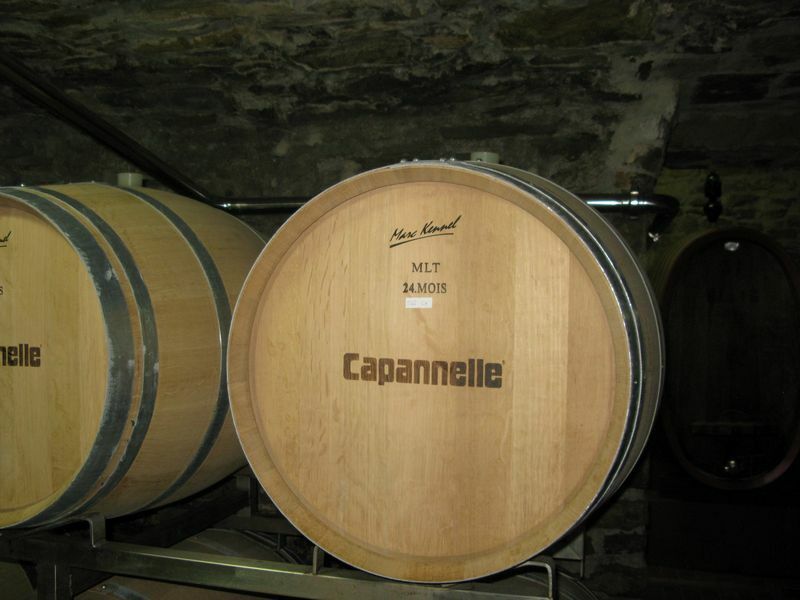 The region was established as far back as the 12th century, where vineyards were raised on the verdant hills and produced wine locally. 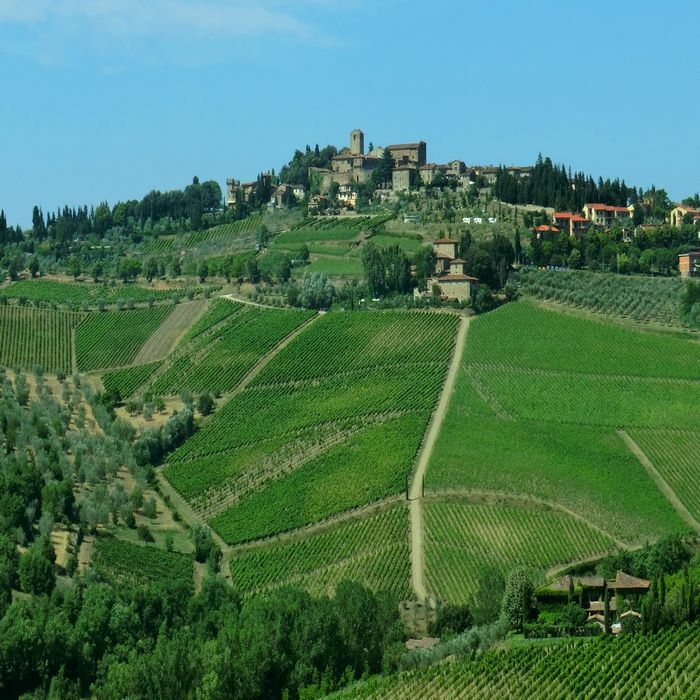 Over the centuries, the area grew progressively more famous for its high quality wine production until Cosimo III de’ Medici, the Grand Duke of Tuscany, issued an edict in 1716 protecting the region as the only one allowed to officially create Chianti wine. Over the years, the Chianti Classico region expanded and today it covers a very large area that includes 14 municipalities. 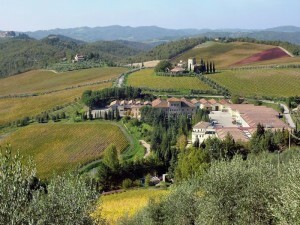 Chianti Classico also refers to any of the seven wines produced in the region. 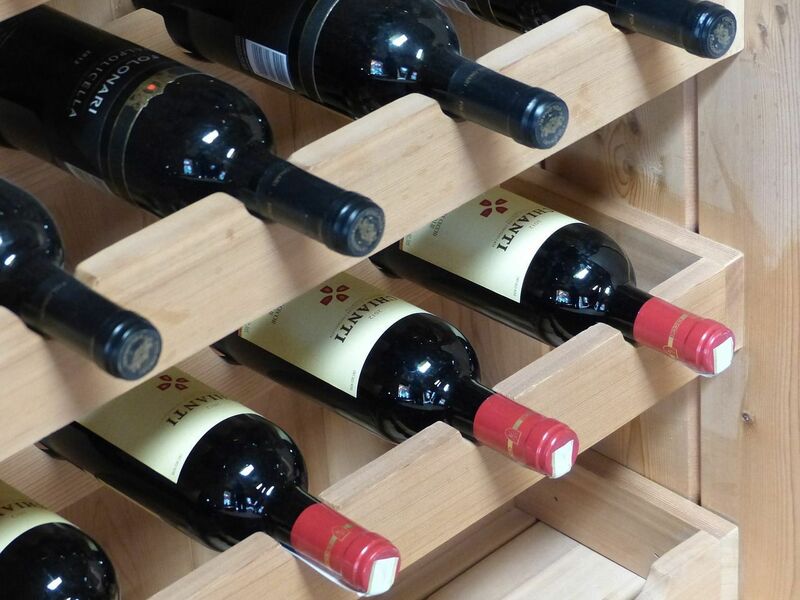 These wines are marked as superior to the rest by the Black Rooster seal on their labels; this seal guarantees their quality and legitimacy, since wine fraud is a very real threat to the industry. 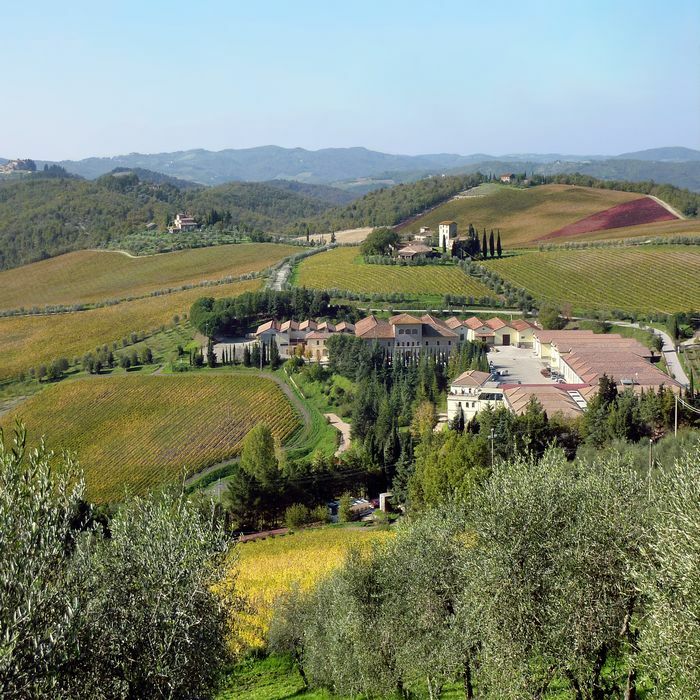 Categories: Places to Visit, Sightseeing Tours of Chianti Food and Wine, Sightseeing Tours of Florence Tuscany Food and Wine, Sightseeing Tours of Siena Chianti Wine, Sightseeing Tours of Siena Tuscany Food and Wine. 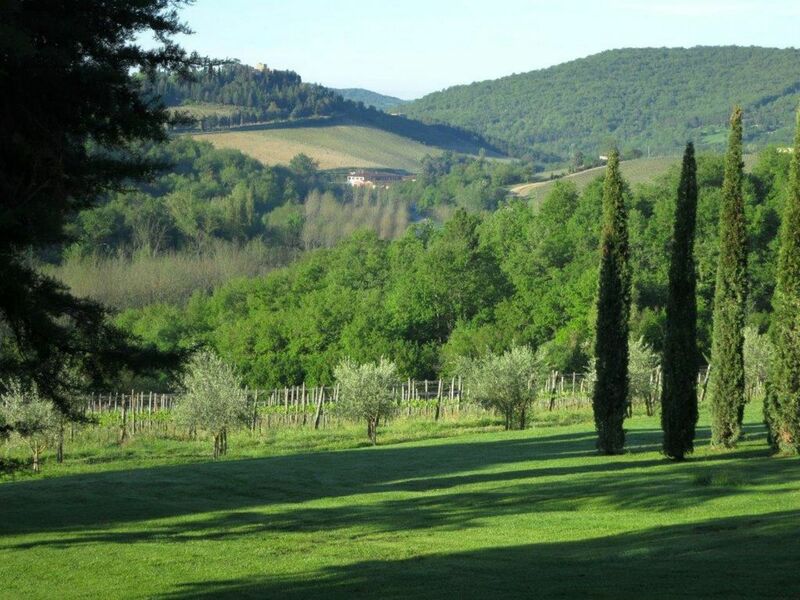 Tags: Castellina, Chianti, Chianti Classico, Gaiole, Gallo Nero, Greve, Radda, wine estate, Wine Tasting, winery. Located in the Chianti region is Radda, a beautiful medieval town resting on a hill top between the valleys of Arbia and Pesa. 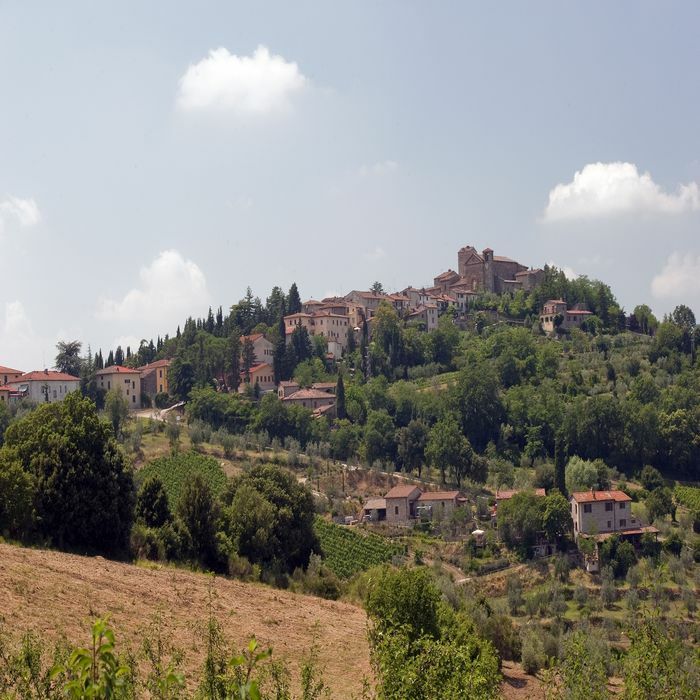 The area has been inhabited by the Etruscans as far back as 2000 BCE, and a document from the 2nd century confirms the existence of a settlement named Radda. In the subsequent centuries, the settlement grew into a village, leading to the birth of a feudal society and the construction of medieval fortifications, some of which can still be seen today. 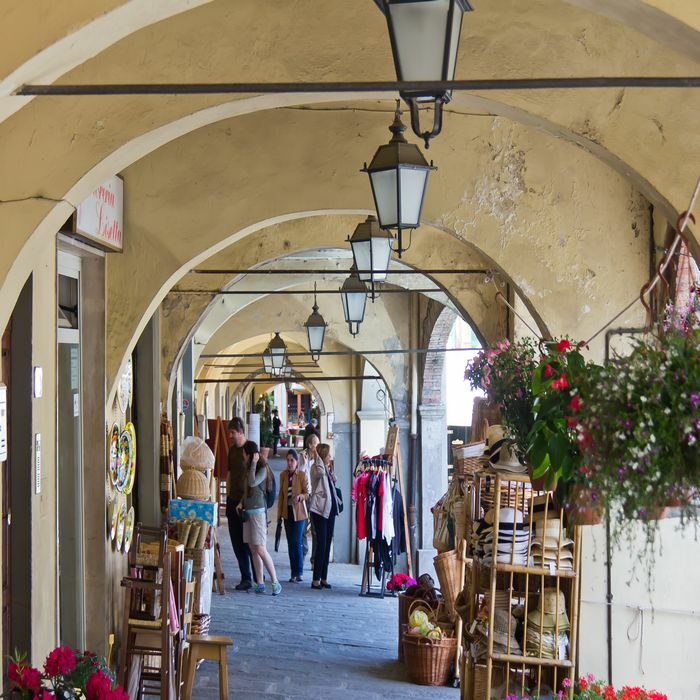 When Radda eventually fell into the hands of the Republic of Florence in the 13th century, the town became the capital of the Chianti League as well as the seat of the Florentine governor, who lived in the beautiful Palazzo del Podestà. The historical centre was badly damaged during World War II but it has since been renovated and restored. 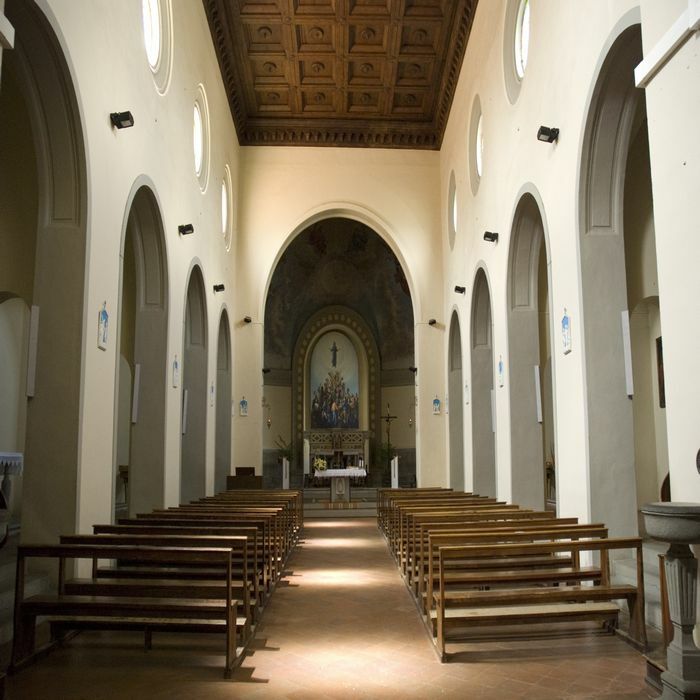 The nearby Church of San Niccolò, which was also damaged and restored, is an ancient Romanesque church first built in the 13th century, with various improvements and extensions occurring over the years and giving it its present appearance. Close to the town square is a more recent and curious monument: the Ghiacciaia of the Grand Duke of Tuscany. Built in the 19th century, this peculiar pyramid-shaped construction served as an ice box, preserving snow and turning it into ice. Not far from this square is the Grand Duke’s Ice house, built at the end of the 19th century to preserve snow and turn it into ice. 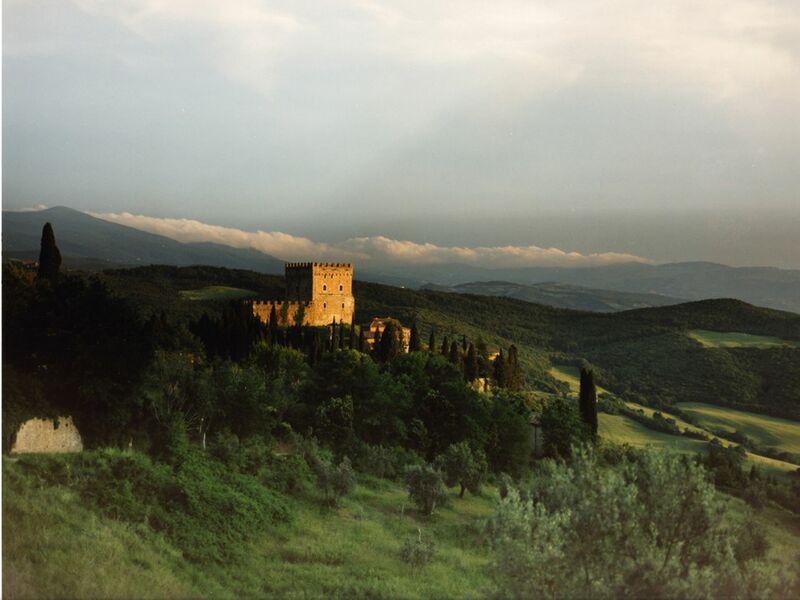 The Museum of Sacred Art of Chianti deserves a visit. Set in the Franciscan Convent of Santa Maria in Prato, it displays several works of art from the Chianti region, including a valuable polyptich by Neri di Bicci (1474) depicting the Virgin Mary with child and saints. 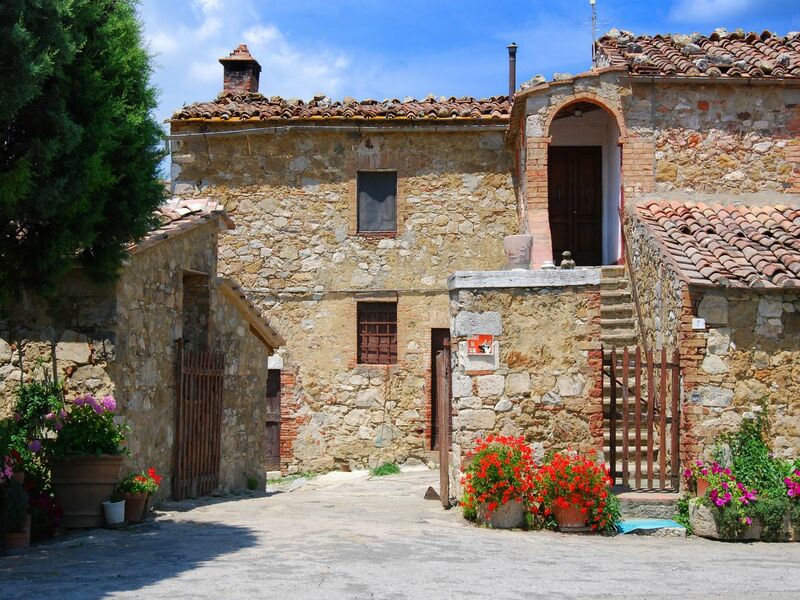 In the surroundings of Radda you’ll find many castles and parish churches, such as the medieval Castle of Volpaia and the Romanesque Church of Santa Maria in Prato with beautiful flowered capitals in the Romanesque style. 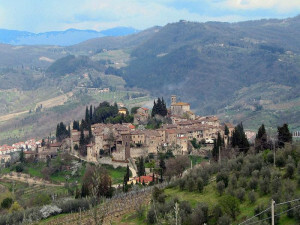 Today, Radda in Chianti and its surroundings are famous destinations for relaxing holidays in Tuscany. 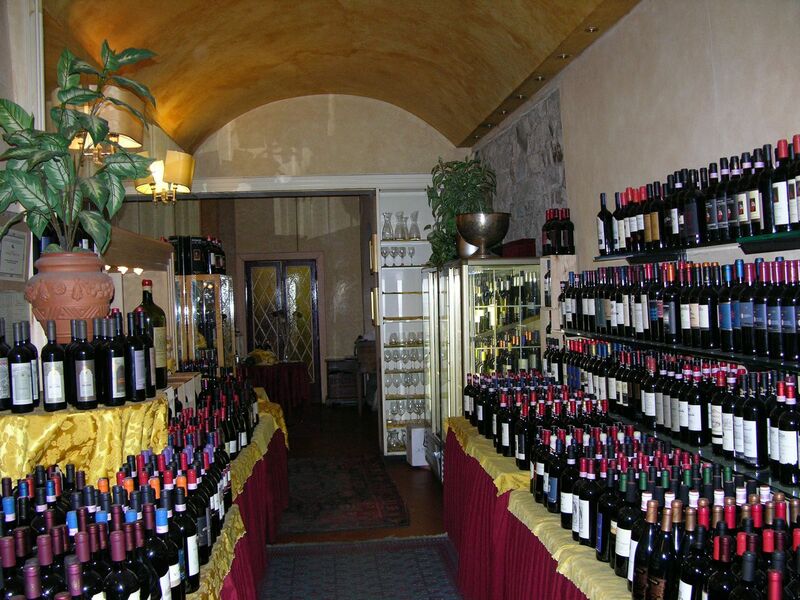 Several restaurants and wine shops in town offer excellent Tuscan dishes and the opportunity to taste the Chianti Classico DOC produced in the area. A quick stop at the tourism office within Radda will help you find the nearest winery open for tastings on the particular day you visit. 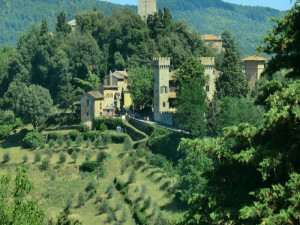 The city of Gaiole in Chianti is another important city within the Chianti Classico region, located along the river Massellone and on the road connecting Chianti to Valdarno. Thanks to this position, Gaiole has always played an important role as market center for the castles and towns nearby. 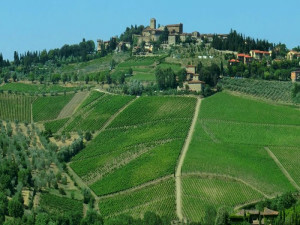 I have to say that the main attractions in Gaiole in Chianti are the wineries in its surroundings. Since it was a marketplace, it never had the need for defensive walls such as those in Radda in Chianti. In fact, its center was destroyed and rebuilt many times, and few buildings have been preserved from the past. Despite this relative “newness”, I still recommend a stop in Gaiole for a short walk before moving on to your next destination. 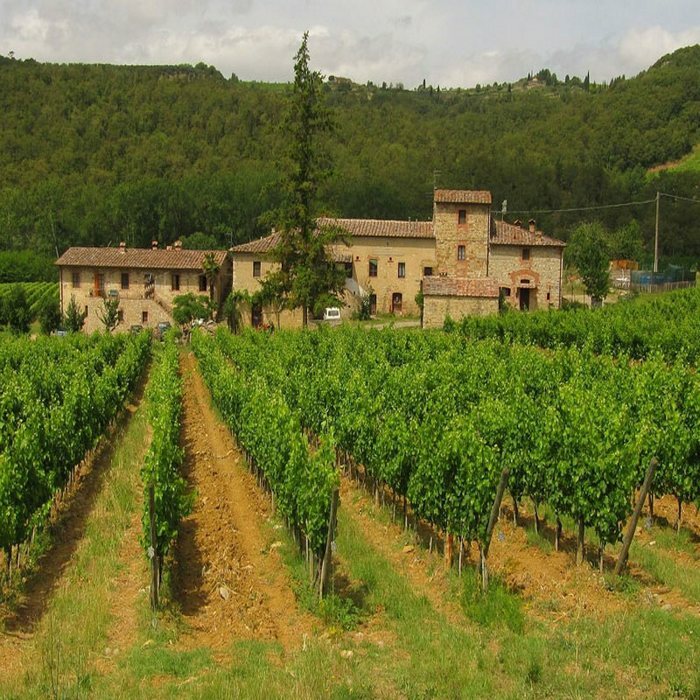 In fact, the real attractions of Gaiole, beyond its Chianti Classico wine, are its surroundings which include beautiful castles and parish churches. 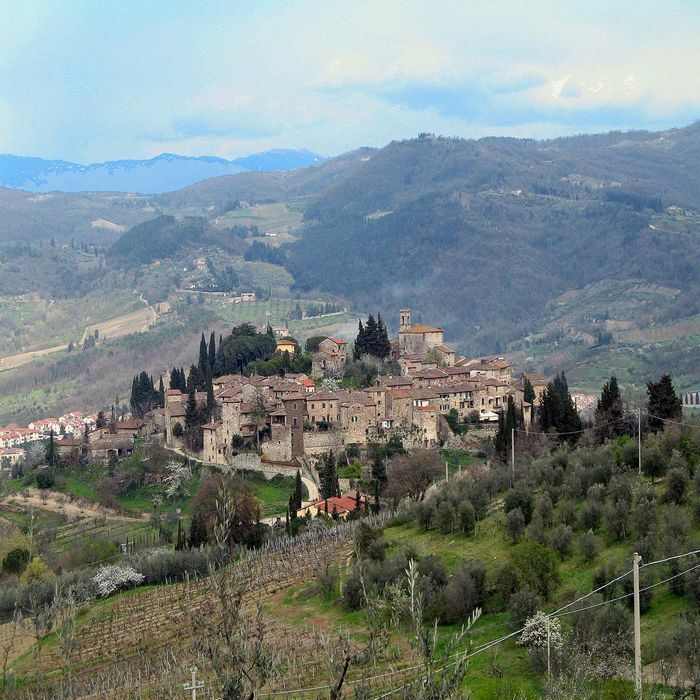 Among the most beautiful is the Parish Church of Spaltenna, displaying a valuable 15th century crucifix, the Castle of Vertine,a small medieval walled village, and the Abbey of Coltibuono, a former monastery now turned into a wine estate.